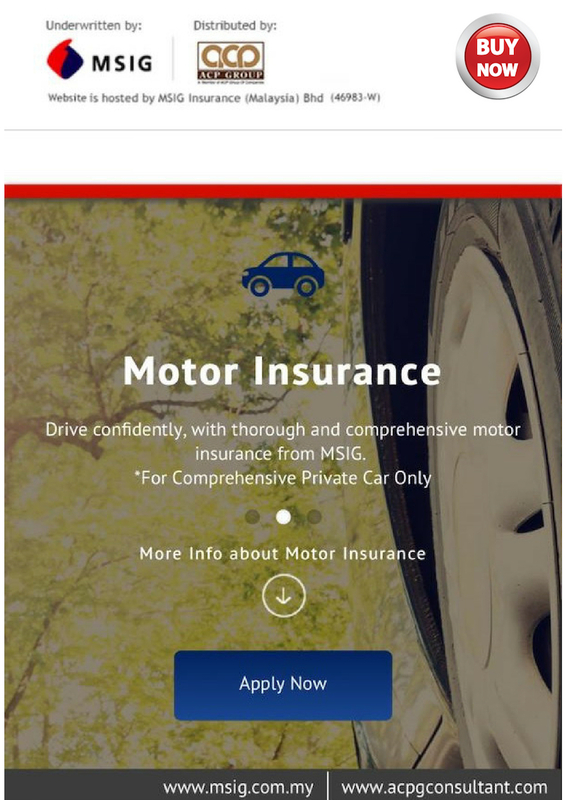 MSIG Motor Insurance Click Here ! 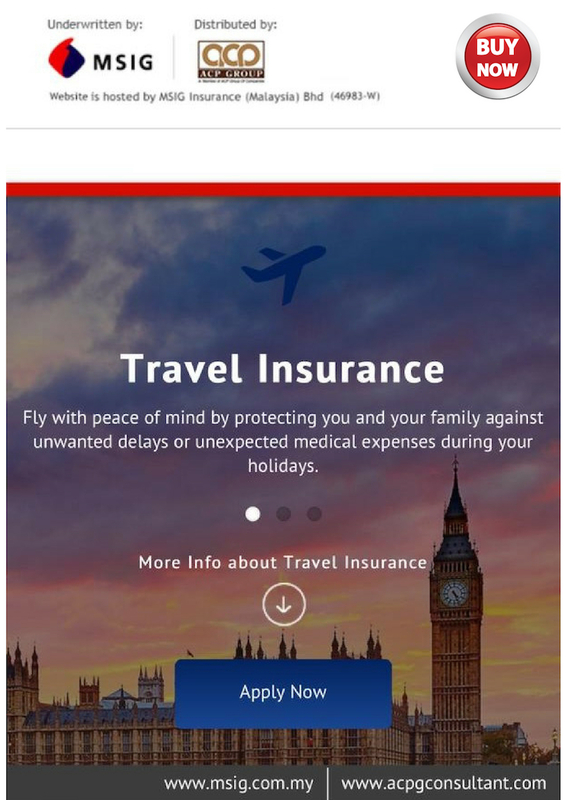 MSIG Travel Insurance Click Here ! 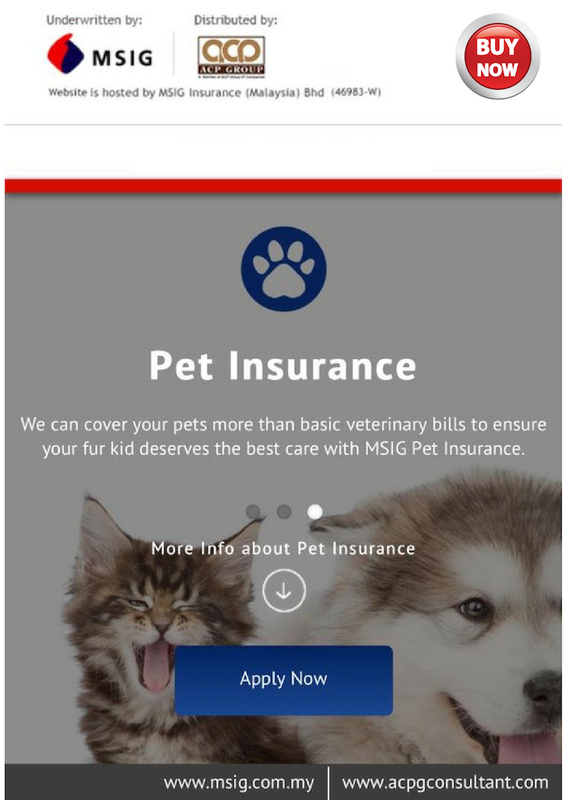 MSIG Pet Insurance Click Here ! 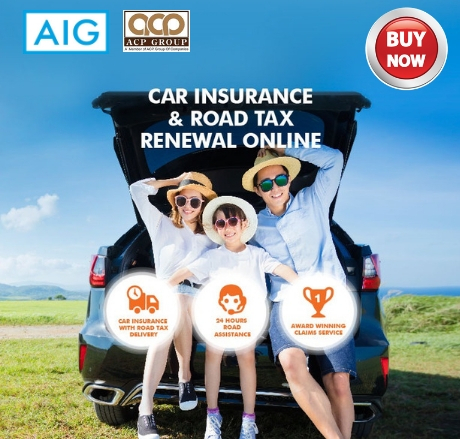 AIG Motor Insurance Click Here ! 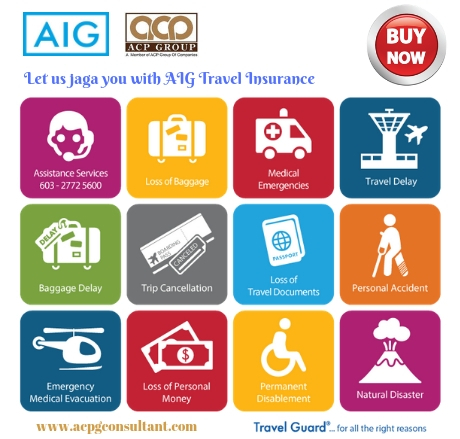 AIG Travel Insurance Click Here ! without leaving your home or office. No jam, no parking problem. Just submit via our online form and make payment via credit card or bank transfer. 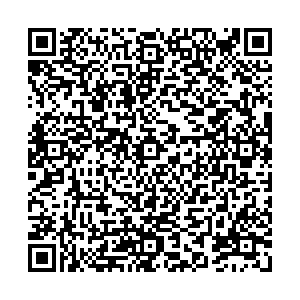 Whatsapp +6011-1223 9838 if you need help. Making the right choices in life could save you money and heartache. Understanding whether you have made the right choice in the purchase of medical insurance is admittedly not an easy feat as the subject can be so technical that it is hard to grasp, even if the right questions are asked. Malaysia Medical Insurance Organization (MMI) has recommended that consumers consider the following areas in relation to decision making and choices in purchasing medical and health insurance products and services. 3. Ability and willingness to provide service before and after a loss. An insurance policy is a promise. Like all promises, it is worth no more than the word and the financial strength of the person or company making it. 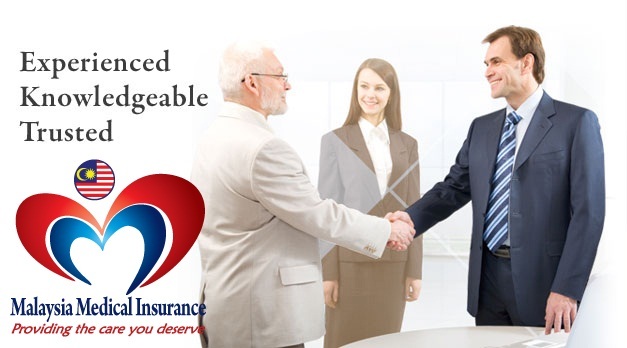 Therefore, the first priority in choosing an insurance company is to be sure the company is strong financially. You may be able to gauge the standing of a specific company from information gathered from insurance agents or advice of your insurance broker or experiences of other policyholders i.e. satisfied customers. An insurance company should also be willing to listen to your insurance requirements and if necessary "tailor" insurance covers to meet your needs. The consumer should determine the company's reputation for fairness and promptness in settling claims and its reputation for providing service. The first criteria when selecting a good insurance advisors is that he or she must be registered with LIAM or PIAM before dealing or engaging in any medical insurance business. insurance company that he represents. good communication skills so that the insured understands the needs the insurance fulfills, and the rights and duties created by the contract. Evidence of an advisor's knowledge is found in the ability to answer questions clearly and if an answer is not readily available, he knows where to get the answer. Some advisors show their desire to add to their knowledge by attending seminars organised by Malaysia Medical Insurance Organization (MMI). It is admittedly difficult for a consumer to form an opinion about an advisor's trustworthiness. Knowledge of the advisors' reputation, or referral by a satisfied customer is about the only ways available to develop this information. The same reasoning applies to the advisor's desire and ability to provide service after the sale. When in doubt, there is no harm in contacting and making some enquiries at MMI head office. Whether the medical insurance policy is deemed good or bad, depends on the consumer understanding of his need for that particular insurance. A "good" medical insurance policy should be one that meets the consumer's needs without providing more insurance than is required. Useful hints for consumer will enable them to pay the right price, but few absolute rates exist. The "right price" is the one providing the consumer with the greatest amount of insurance after giving consideration to the other four criteria just described. That is, the right price for medical insurance is not necessarily the lowest price. The lowest price may come from a company whose financial strength is questionable. It may come from an Insurer whose advisors are not trained adequately or from a company whose policies do not offer coverage as valuable as that offered by other companies. For these and other reasons, the consumers should first consider all the other criteria mentioned and then decide on the right price for insurance protection and, indirectly, peace of mind. 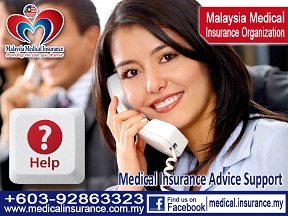 Please send your questions on medical insurance to MMI careline +603-92863323 or email to mmicare@medicalinsurance.com.my. With Medical and Life protection insurance planning, the first question is always, "How much is enough?" Whether you need medical and life insurance at all and, if you do, the best amount of medical and life insurance coverage needed depends on your particular circumstances. Many people start thinking about medical & life insurance when they marry and have children. But, even if you aren't married, you may have someone else, such as a parent or sibling, who depends on you for financial support. The longer your dependents need support the greater your need for coverage. Our MMI senior advisors will help you figure out how much additional medical and life insurance coverage you need, if any. If you discover you need additional medical and life insurance coverage and you are still relatively young, term life insurance is generally the least expensive way to go because it provides "pure coverage"; you build no cash value in the policy. (Note that the cost of term insurance goes up as you grow older.) Term insurance provides protection for a specific number of years, with the death benefit paid to your beneficiaries if you die during the policy's term. When the term ends, so does your coverage, unless you renew the policy. On the other hand, whole life policies and investment-linked life insurance provide protection over your entire life. For younger people, whole life insurance is more expensive than term. But the premiums generally are fixed, so as the years go by, it can become less expensive. Cash values and interest accumulate in these policies are tax-deferred, and you can borrow from the cash value. Like life insurance planning, disability insurance planning is based on your particular needs, circumstances, and resources. In addition, you may want to include long-term care insurance in your financial plan to help preserve your assets for your family in the event you suffer a prolonged illness. Don't forget about personal accident (PA) insurance too. Also consider healthcare provisions for medical treatment. A medical card can help protect you against the costly medical expenses and ensures comprehensive coverage in medical, surgical and hospital costs, ambulance fees and other related medical charges. Care your family? How to protect your family and your health from illness and unexpected accident? Protect your business and employees from sickness, injury and loss of income? 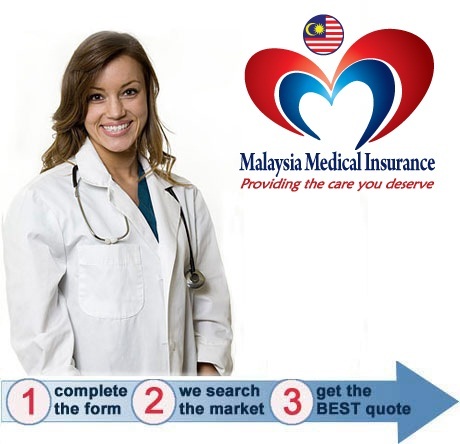 Having unprotected health and insecure future is frightening, however it is possible to protect your health and future income with a good medical and health insurance policy in Malaysia. Medical Insurance, Health Insurance, Medical Care Insurance, Medical Card Admission Benefits insurance, Hospitalization Insurance, Surgical fees and Anesthetist fees Insurance coverage, Specialist Consultant, Surgeon and Physician expenses Insurance coverage, Accident Income Insurance, Accident Disablement Insurance, Accident Medical Expenses Insurance Accidental Insurance, Traveling Medical Expenses Coverage Insurance, Traveling Accident Expenses Coverage Insurance, Disablement Insurance or Dread Disease Insurance as it is commonly known, is the most basic form of protection for individual or Group or Employees Benefits. It prevents you and your family from having to pay for expensive hospital procedures should an accident, illness or disability occur in Malaysia or oversea when you and traveling. Getting a suitable medical insurance policy is not an easy task as it requires knowing the various medical insurance coverage and medical insurance policies available. Picking up an unsuitable medical insurance policy arranged by inexperience insurance agents can be very expensive and leave you uncomfortable. That is why selecting a good insurance agent is SO IMPORTANT. 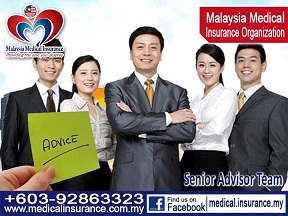 With an experience and knowledgeable medical insurance senior advisor from MMI, who can assist you the right, affordable and comfortable Malaysia Medical and Health Insurance policy, you can have comprehensive and suitable medical and health insurance protection for yourself, your family, your income or your business. Where Are The Trusted and Experiences Medical Insurance Senior Advisor? MMI management teams have more than 23 years of "hard ground" experiences in medical and health insurance industry. 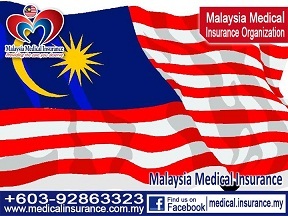 During these solid 23 years of "hard ground" experiences, we "MMI" have developed wide range of Malaysia Medical and Health Insurance product suits for Malaysian. 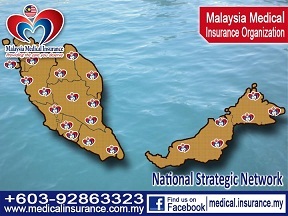 These solid years of experience has earned MMI a reputation of " THE LARGEST MALAYSIA MEDICAL AND HEALTH INSURANCE ADVISORY ORGANISATION". MMI have many successful medical and health insurance schemes with proven track record and in the process of arrange many more new medical and health insurance products. MMI have a team of young, trusted, experience, qualified and dynamic team in nationwide and are prepared to take upon any new challenges with the ever changing landscape of the medical and health insurance industries. MMI provided medical and health insurance professional training course and having experienced help desk support officer, friendly customer services officer and prompt service claim support officer at MMI head office and nationwide. MMI registered associate members have at least have more than five years experience in medical and health insurance policy. And they have acquired medical insurance knowledge at leading insurance companies. In fact, most of them are attached to prestigious insurance companies in Malaysia. In addition, MMI registered associate members have a proven track record of servicing more than 100,0000 clients or policy holders in Malaysia Medical and Health Insurance coverage since year 1989. MMI have more than 300 registered associate members at Nationwide is your Trusted and Experienced Medical Insurance senior advisors. To quickly find the most suitable medical and health insurance policy that is suitable and affordable based on your age, needs expectation, income and health profile? Every customer has different expectations and MMI senior advisor will recommend the most suitable medical and health insurance policy that can meet or even exceed your expectations. Do not have a medical insurance policy yet? 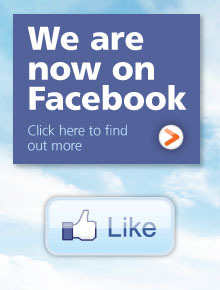 You can contact MMI Head Office at no cost to you. Or even upgrade your current medical and health insurance policy to add more coverage for better peace of mind. MMI "Providing the care you deserve"
After the insurance policy, you and your family will enjoy life and have a peace of mind and stop worrying about "what if illness or bad accidents happen…”. Live life to the full! Yes, you can buy peace of mind...! MMI believe in a long term relationship with our customers. Every customer matters and we continue to guarantee your satisfaction after every confirmed sale. A medical plan that not only promises you a lifetime of assurance for all your medical needs, but also helps you save with more benefits. Every parent wants the best for their children. Protect and plan for their future so that they can live out their full potential. There is always hope after cancer. Cancer diagnosis remains to be one of our greatest fears as it can affect not just us but also the people around us. But all is not lost. Thanks to the advancement in medical science, the chances of patients recovering from the disease have increased significantly in recent years especially if they are treated early. However the fight with cancer is by no means easy. It is often a long and painful battle and can wear you down emotionally and physically, not to mention the financial burden you have to cope with. While we can’t stop cancer from happening, there is no reason why we should allow it to stop us from continuing with our lives. With cancer plan, there is always hope after cancer. Crisis Cover Plus - Comprehensive critical illness coverage and more. Crisis Cover Plus is a level term assurance that provides protection upon death, total & permanent disability and upon diagnosis of any of the 36 critical illnesses. This plan also has the flexibility to allow you to add on optional benefits such as medical & health optional benefits to enhance your protection. Shield yourself with Prudential's comprehensive critical illnesses coverage. Crisis strikes from time to time. With increasing healthcare cost, even a minor incident can change one's lifestyle. Introducing the Crisis Defender and Early Crisis Protector, riders designed to offer financial support right from the early stages of critical illnesses. Crisis Defender is an optional benefit that is designed to pay a lump sum benefit upon diagnosis of any of the 36 critical illnesses. Any claims on this benefit will not affect the coverage of your basic plan. Early Crisis Protector is an optional benefit under Crisis Defender that provides Early Stage Critical Illness Benefit and Special Benefit. Senior Citizen Medical Insurance - It's never too late to start thinking about health insurance. With a unique high entry age, senior med helps you address those large medical bills that you may face in your later years. Your hope for your child begins even before birth. Let Child Medical Plan protect this hope of yours, from the very beginning. Even before he or she is born, hope is there - hope that he or she will always be happy, safe and healthy. This hope is precious and worth protecting from the start. At MMI, we can help you secure your hopes and dreams for your child through a comprehensive protection plan with child medical plan as early as 18 weeks into pregnancy. Aiming to give you peace of mind, the new Infant Care benefit under child medical plan provides protection during the crucial prenatal, neonatal and post-natal periods. 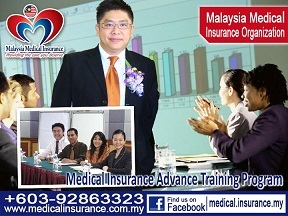 For further details on the product, please call MMI Careline +603-92863323, email us mmicare@medicalinsurance.com.my. 1.You should assess the affordability and suitability of the product (including optional benefits) in relation to your financial goals and risk appetite. To achieve this, we recommend you speak to your agent or Wealth Planner who will perform a needs analysis and assist you to make an informed decision. 2.This website is for illustrative purposes only. You are advised to refer to the Prudential Product Disclosure Sheet and Sales Illustration before purchasing a plan, and to refer to the terms and conditions in the policy document for details of the important features of the plan. 3.Buying life insurance policy is a long-term financial commitment. You must choose the type of policy that best suits your personal circumstances. You should read and understand the insurance policy and discuss with the agent/Wealth Planner or contact the insurance company directly for more information. 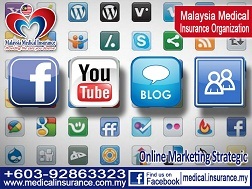 Get Your Online Quote for Medical and Health Insurance HERE !